Ryan Baker has extensive regulatory receivership, operating company and real estate receivership experience. He has been appointed on or managed 80+ Receiver, Provisional Director, Trustee and Partition Referee cases. These projects and appointments include regulatory matters, operating companies and real estate. 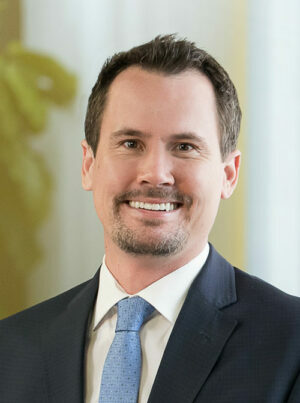 Mr. Baker has been involved with assisting in a number of regulatory receivership appointments originating from the Securities and Exchange Commission, Department of Justice and State Courts. Mr. Baker has directly managed the operations and provided financial oversight for companies and properties with gross revenue ranging from $700k to $15 million. His experience includes management, financial oversight and forensic accounting. oversight of rents, ground leases, and sale negotiations. Mr. Baker earned an MBA at the University of Southern California and an undergraduate degree in Economics from New York University. He currently participates in receiver and insolvency education courses sponsored by the Forum and Loyola Law School.